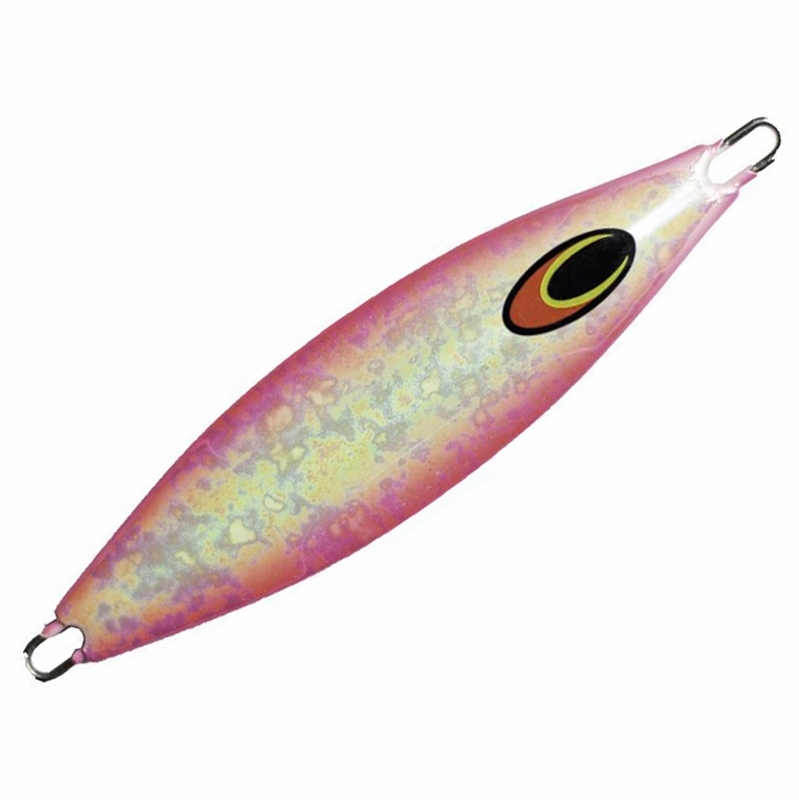 The Gypsy Jig is a classic teardrop shape, ideal for almost all jigging styles. 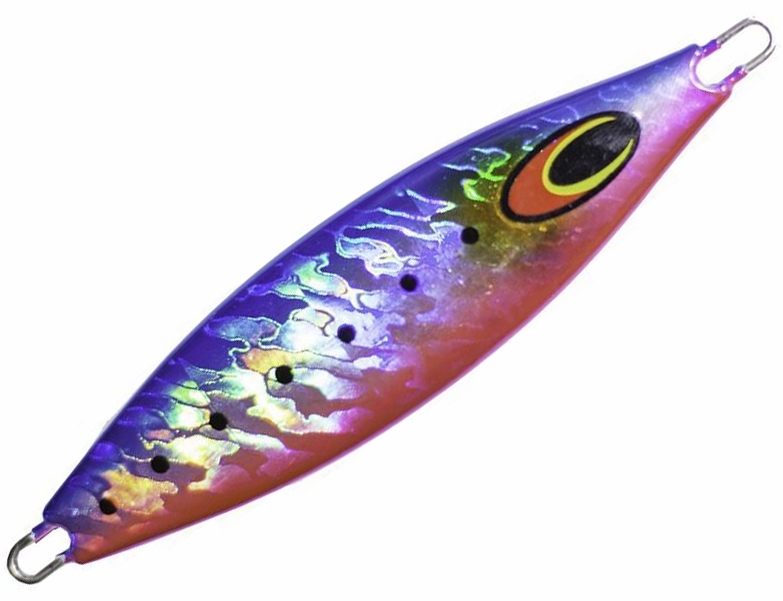 A wider body profile gives the jig a fluttering action on the fall and produces a wider thumping action on the lift. 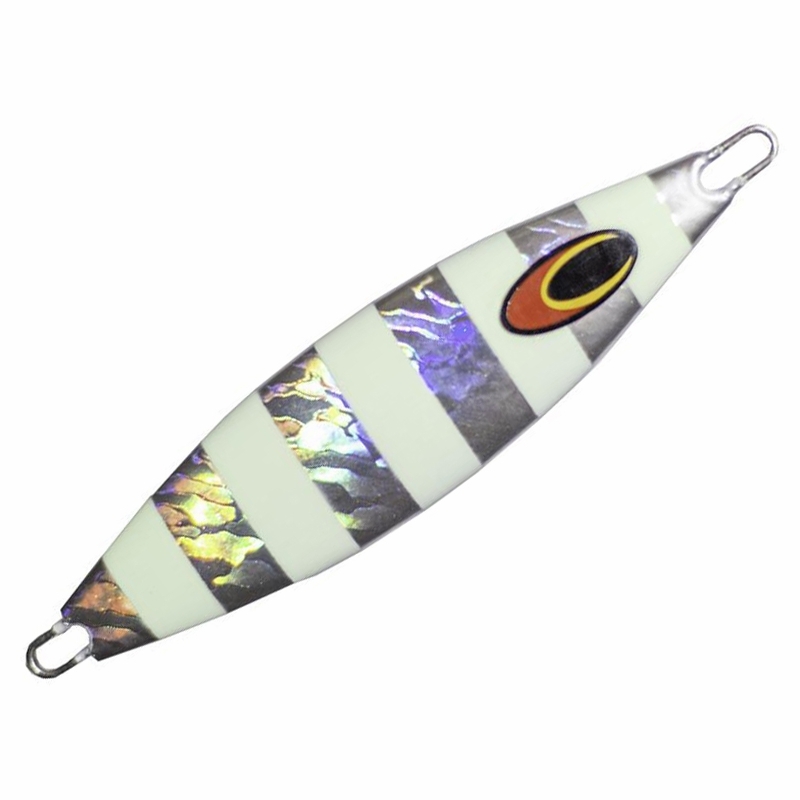 The Nomad Design Gypsy Jig is a classic teardrop shape, ideal for almost all jigging styles. 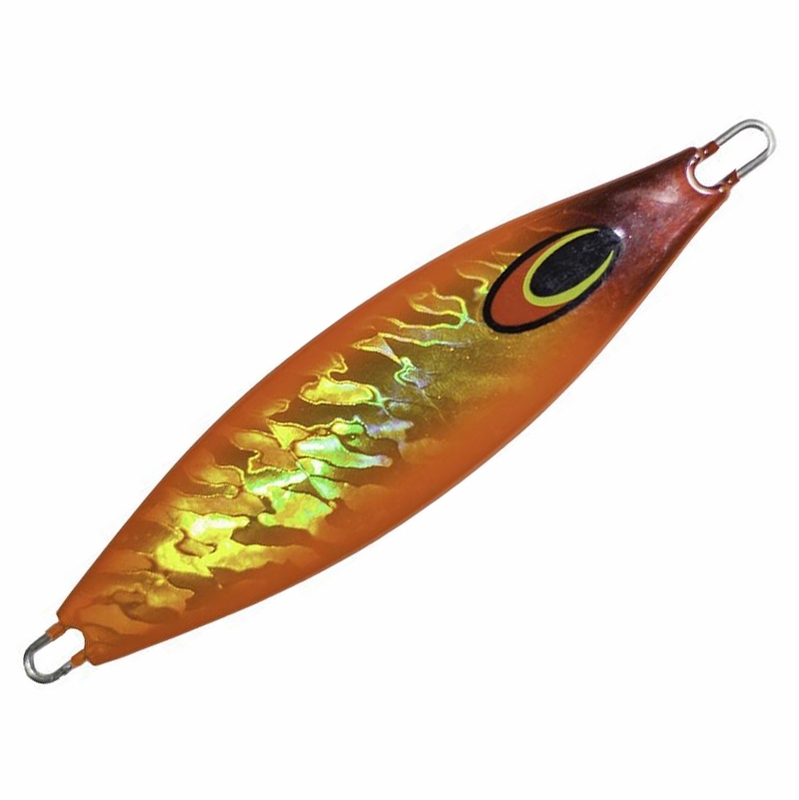 You'll find them effective for fast and erratic jigging techniques for mid-water dwelling species such as kingfish, to a slow and methodical slow-pitch style of jigging for bottom species such as snapper. A wider body profile gives the jig a fluttering action on the fall and produces a wider thumping action on the lift. Have not used it yet. Have had friends that swear by it!! 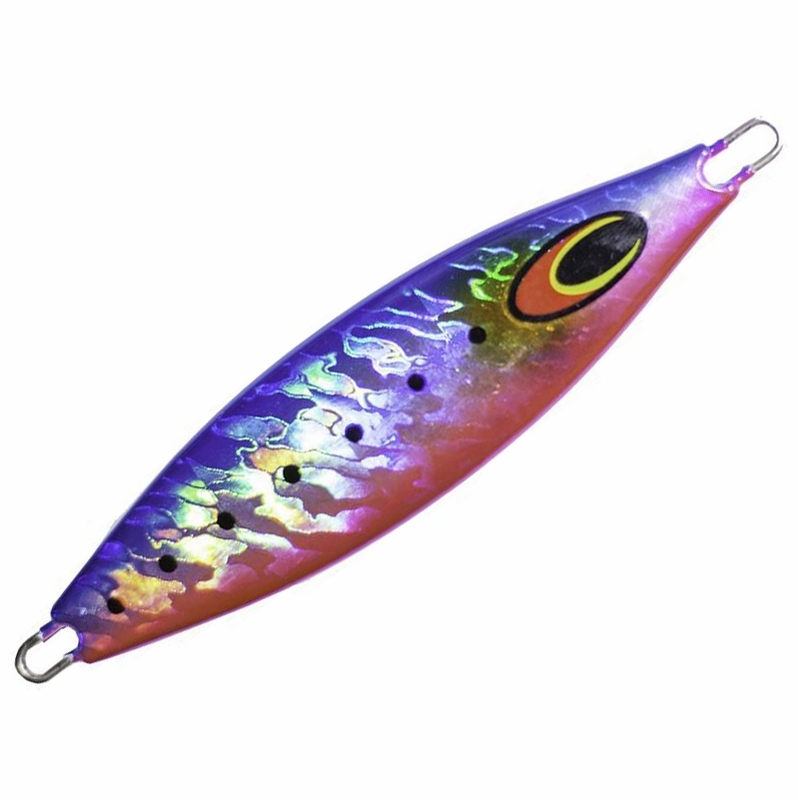 Are these jigs available without hooks? I prefer to rig my own. �They all come pre rigged but you can remove them to rig them the way you like.